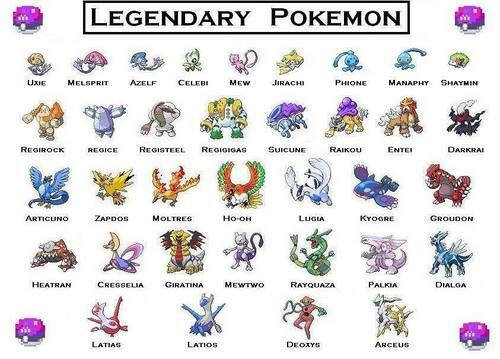 Legendary pokemons. . HD Wallpaper and background images in the 전설의 포켓몬 club tagged: legendary pokemon. shut up !!!! i love pokemon!!!!!!!!!!!!!!!!!!!!!!!!! 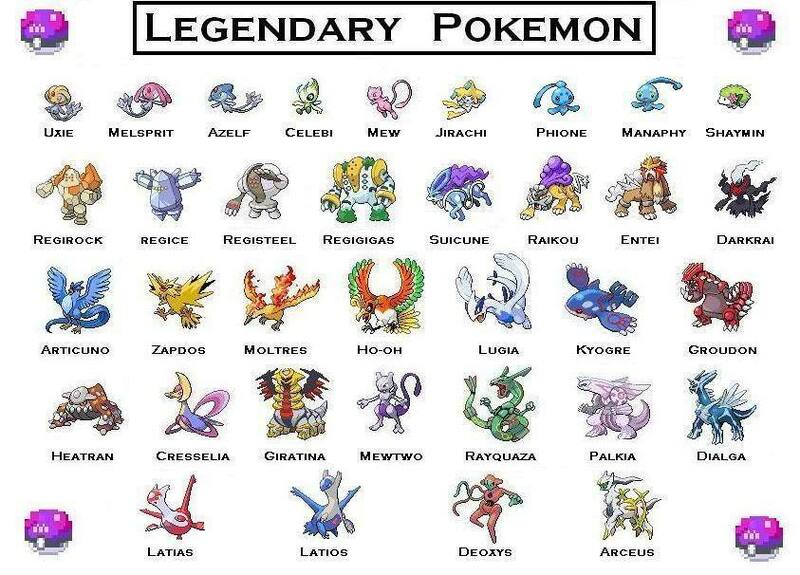 Isnt Zororauk a legendary pokemon?